As part of a federal mandate passed by Congress in 2008, the MBTA is installing Positive Train Control (PTC) technology across all Commuter Rail lines. The goal is to have all hardware installed by December 2018 and to have the PTC system fully operational by the end of 2020. PTC can automatically reduce a train’s speed or even stop it to avoid a collision or derailment. It will improve safety and reduce human error on the commuter rail. 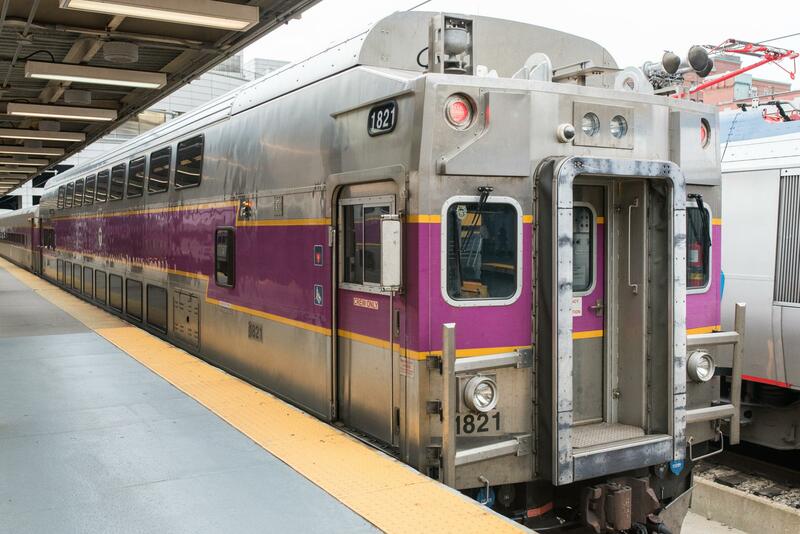 This project impacts every element of the commuter rail system—the tracks on every line, hardware and software in the dispatch center, signal houses, antennae, radios and hardware on the train engines, and more. The PTC project will improve every commuter rail passenger’s safety by reducing human error in a range of scenarios, including possible derailments and collisions. Congress first passed the mandate for the installation of PTC systems in 2008. Their original deadline of 2015 was extended to December 31, 2018, with a further extension to December 31, 2020 available to transit authorities that meet key milestones. To test installed PTC systems along the tracks (including running PTC test trains), weekend and off-peak service may need to be suspended for various Commuter Rail lines for periods of time during 2018 – 2020.